JaMur - The Zoysiagrass That is Both Beauty and Beast! 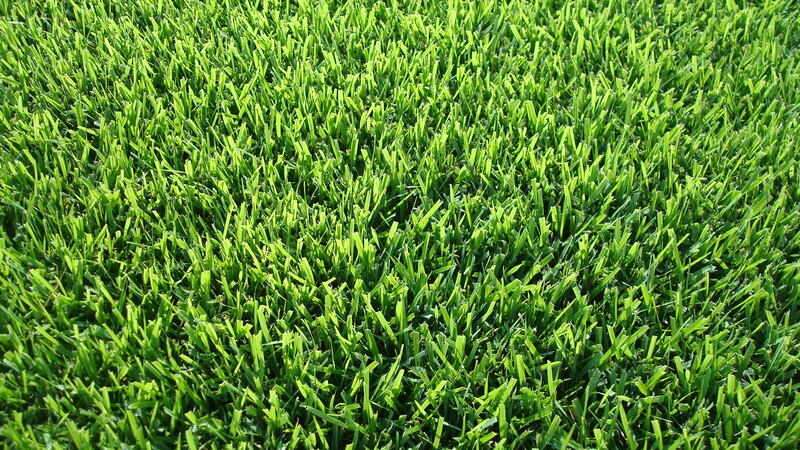 JaMur™ Zoysia Grass is our most drought-resistant Zoysia Grass, tough enough to let the kids and dogs play on it, and yet it still retains its gorgeous blue-green appearance and lush, dense texture. In fact, it’s so dense, it chokes out weeds. Perfect for high visibility areas. The idea that you can own a cultivar so beautiful, yet requiring so little work on your part is enough to make you feel guilty—almost. JaMur Zoysiagrass is a dense, lush, blue-green turfgrass that thrives in many different environments. Please see the map for further detail. The Most Drought Tolerant Zoysia. Can Flourish in Many Different Environments. Less Thatch Than Other Zoysia Varieties. Resistant to Weeds and Insects. 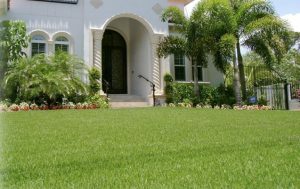 How much water does my JaMur Zoysia lawn need? What height is best for mowing JaMur Zoysia? Suggested mowing height 0.5—2 inches. Produces a very dense turf canopy. Extensive root and rhizome system. Extensive root system allows for excellent recovery. Uses one to two pounds of nitrogen per 1000 feet using split applications in spring and late summer. Once established, water only as needed. JaMur is licensed in the Southeastern U.S., Hawaii, and Australia exclusively to The Turfgrass Group, Inc. and its sub-licensees. JaMur is available only through a select group of licensed certified producers. JaMur is grown & sold under a rigorous set of rules & guidelines designed to promote on-going quality, purity, and uniformity. Certification is the only method of assuring the consumer is receiving the variety they purchased. JaMur can only be produced and sold as a Certified turfgrass variety, unlike many other varieties. Certification agencies in each state inspect all JaMur production fields regularly, protecting the interests of the consumer by providing a third-party system of quality control.